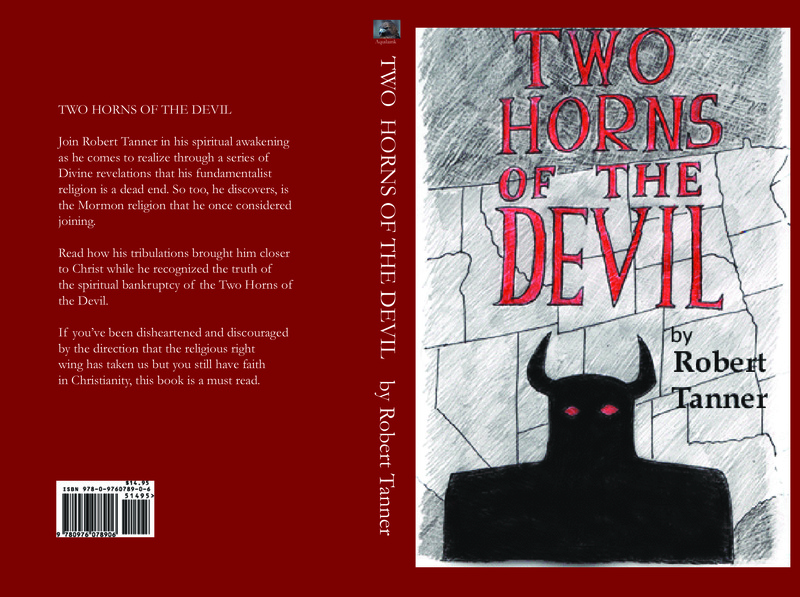 Join Robert Tanner in his spiritual awakening as he comes to realize, through a series of divine revelations, that his fundamentalist Christian religion is a dead end. So too, he discovers, is the Mormon religion that he once considered joining. Read how his tribulation brought him closer to Christ while he recognized the truth of the spiritual bankruptcy of the Two Horns of the Devil. If you’ve been disheartened and discouraged by the direction the religious right wing has taken us but you still have faith in Christianity, this books is a must read.